The Hawks got their first home league win at the ninth time of asking, after putting in an excellent shift against the high flying Tonbridge Angels. Both teams had come close throughout the game, and although the visitors probably had more possession in the second half, they blanked for the third straight match, and fell to a defeat courtesy of Laurence Vaughan’s late goal. The Hawks still sit bottom of the table with 11 points, but are now only three points from safety, and have lots of positives to take from today’s game. Harlow started brightly, with Christian Scales testing Jonathan Henly via a low cross in the second minute. In the fifth minute, Jared Small, an ex-Hawk, then put in two testing crosses of his own. Taylor Hastings did well to block the second one particularly, with multiple Angels strikers lying in wait should the centre-back have failed to clear the danger. Harlow were not afraid of Tonbridge and their impressive away form, which stands as the joint-best in the league, and were matching up to their ideas with confidence. This was epitomised by the industrious work of Fabion Simms in the middle, who was honoured before the game having made 250 appearances for the club. Harlow were given a cheap half-chance chance in the 20th minute, opposing left-back Sammy Knott heading the ball weakly back to goal, although Tobi Adaje was just beaten to the ball by Henly, who cleared. His team almost scored cheaply themselves just after. Da Cruz overcommitted in the middle, allowing Alex Read to tap it through for Thomas Beere, but it was Josh Bexon’s turn to play sweeper keeper, the youngster confidently clearing just outside his box. Tonbridge then had a slew of chances themselves five minutes later, although none of them tested the keeper, the passage of play a true replica of pinball football in the box. 28 minutes in, Matt Foy stole the ball off Small in the middle, and raced away. However, as Harlow fans remember, Small does have incredible pace, and made it back, yet gave away a foul just outside the front left corner of the box. Defensive midfielder Louis Yuill stepped up, and his rising free kick was only just short of nestling in the top right corner. Hastings pumped it long to Nathan Koranteng in the 38th minute, and his powerful shot on the turn was nearly deflected into the net. Although it was not the most convincing of chances, it felt as if Harlow were getting closer, and looking nothing like a team who had conceded the most goals in the league so far. Danny Chapman’s men have picked up a tendency to start the second period slowly this season, and almost fell foul again in the 50th minute, when Read, of all people, hit the crossbar with a header at a set piece. Fortunately for Harlow, Craig Stone’s follow up shot was weak and saved by Bexon. Stone put in a brilliant tackle on the hour mark in the six yard box to deny Koranteng a shot on goal, the winger getting the ball following some delightful hold up play from him and Foy. Just moments later, Stone looked like had turned the ball into his own net, but did well to control a powerful low cross from Kissi at the byline. The McCullochs crowd were at their liveliest than seen before this season, despite their team being somewhat pinned back by the visitors. The pressure applied by Tonbridge was growing, with Read winning a free kick outside the box in the 70th minute, after getting away from Yuill. The former Harlow striker failed to notch his 11th goal of the season from close range though, somehow seeing his glancing header go over. Four minutes later, Joe Turner had a go from just outside the box, and his half-volleyed effort wasn’t far off breaking the deadlock. Tonbridge kept knocking, but had to be alert in the 76th minute, right-back James Folkes halting an electric counter attack from Adaje and Koranteng. In an effort to build on this small bit of momentum, Reece Hackney was bought on for Louis Yuill. In return, Liam King was bought on for Alex Read, who was grateful for the warm reception from both sets of fans. Laurence Vaughan also entered the fray, taking Christian Scales’ place on the left wing. A further change was made in the 83rd minute as Emile Acquah came on for Matt Foy. Harlow had seen their chances limited this half, but managed to nick a goal in the 83rd minute. 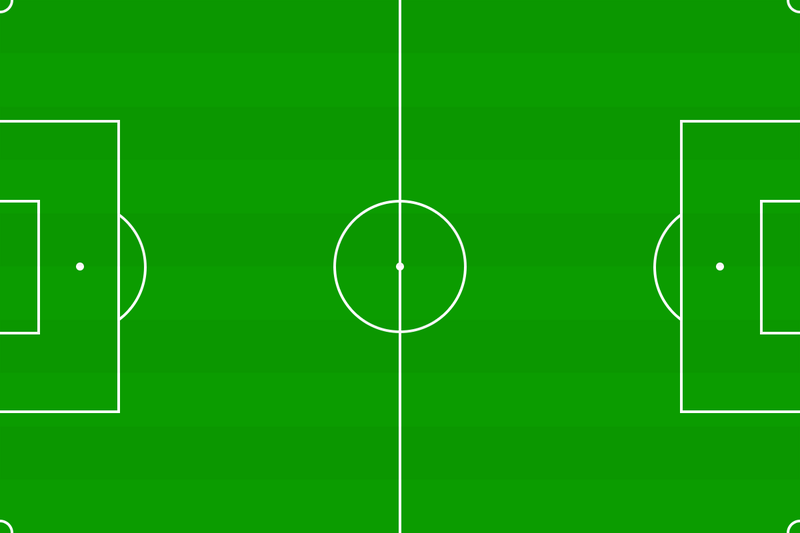 JJ Da Cruz threw it in from near the corner flag, with Acquah heading it on. Vaughan then pounced upon a lack of urgency from Henly and Miles to tap it into the net, sending the home fans into mayhem. Tonbridge pushed for an equaliser, but only tested Bexon once, Liam King heading a cross from Folkes towards the bottom left, although it was confidently saved. There was also a bit of a scramble following a 94th minute corner, but The Hawks defended brilliantly to pick up three vital points and a first home win of the season. They also ended their nine-game streak of conceding. ‘Onwards and upwards’ will certainly be Danny Chapman’s message, as his team put in an incredible effort and got their just rewards.